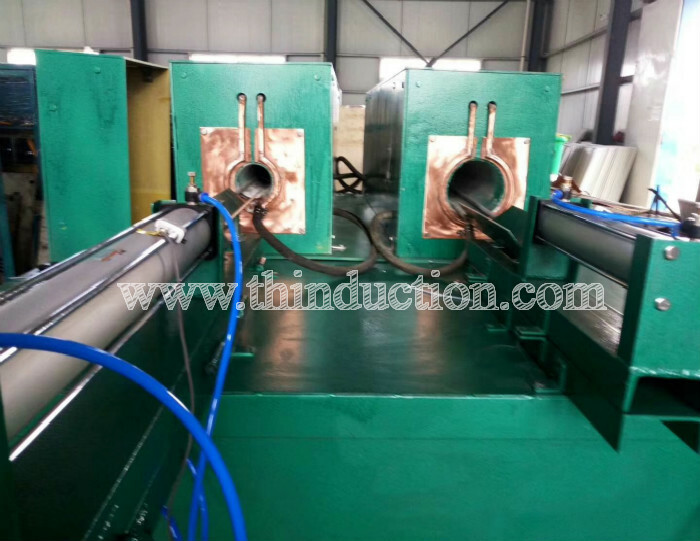 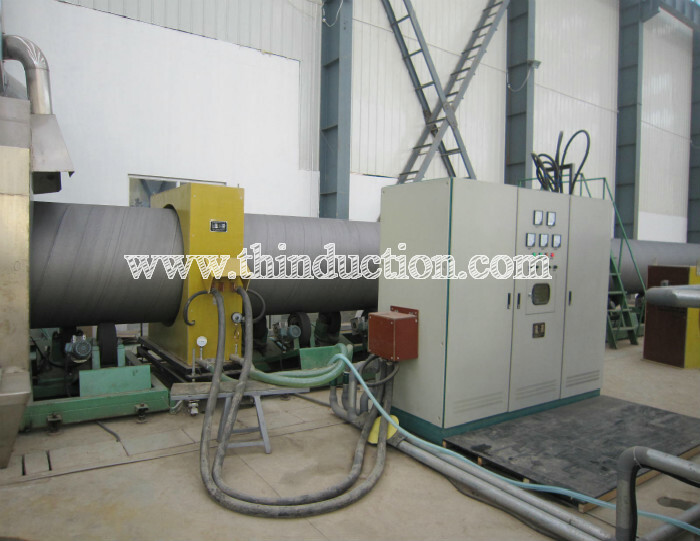 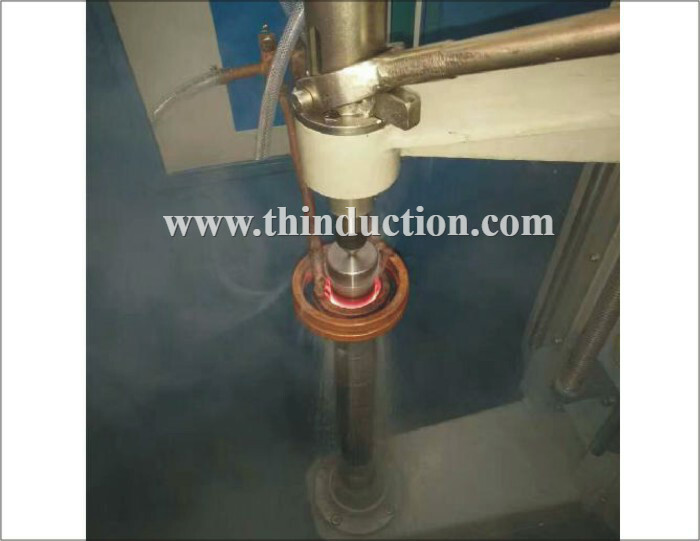 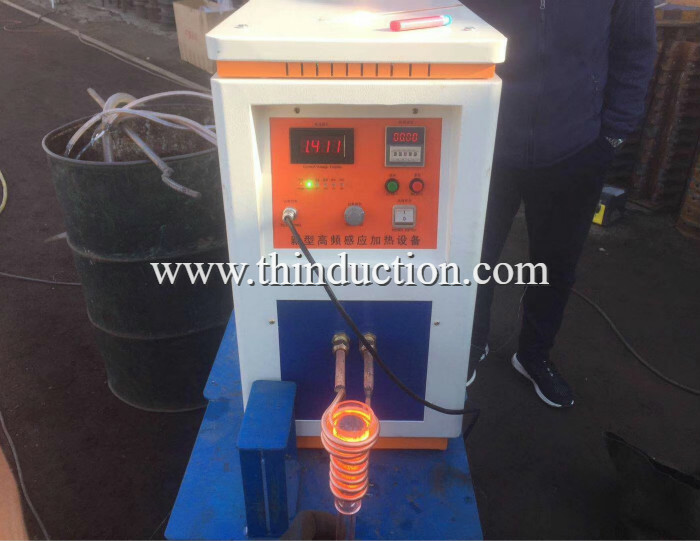 Since 2011, Zhengzhou Tuohong machinery equipment Co., Ltd, focus on Induction heating machine and induction heating technology solution. 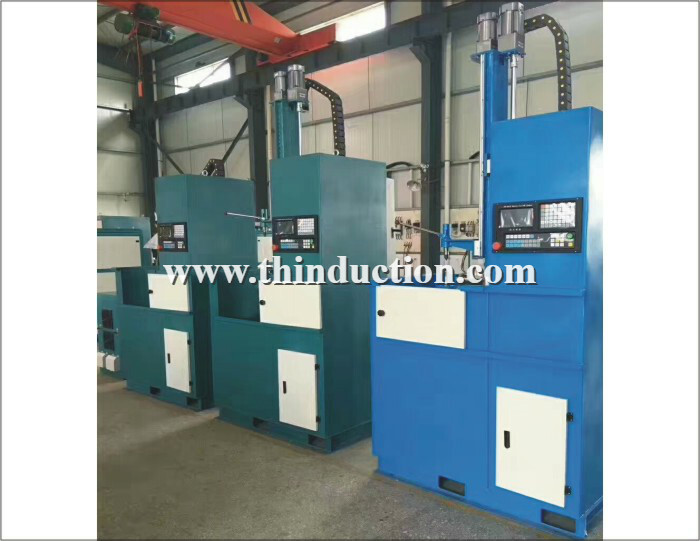 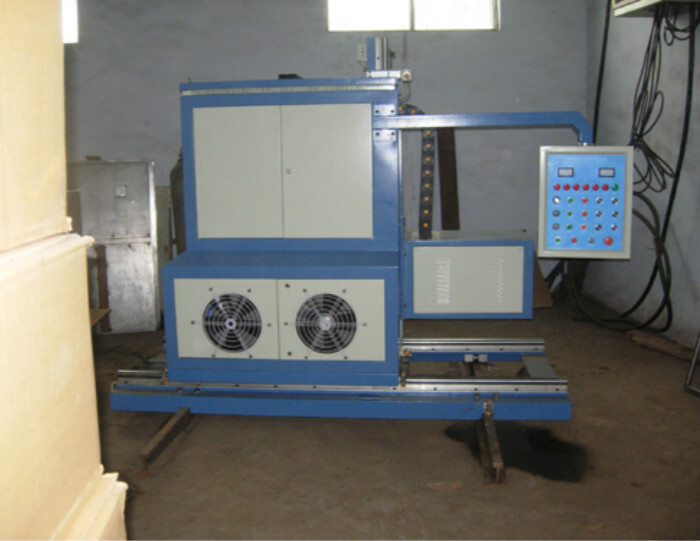 Zhengzhou Tuohong machinery owns associated factory, R&D, production and sales . 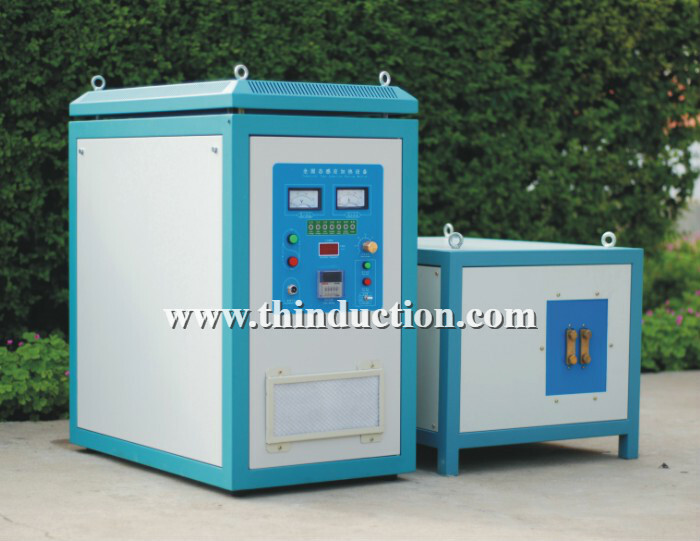 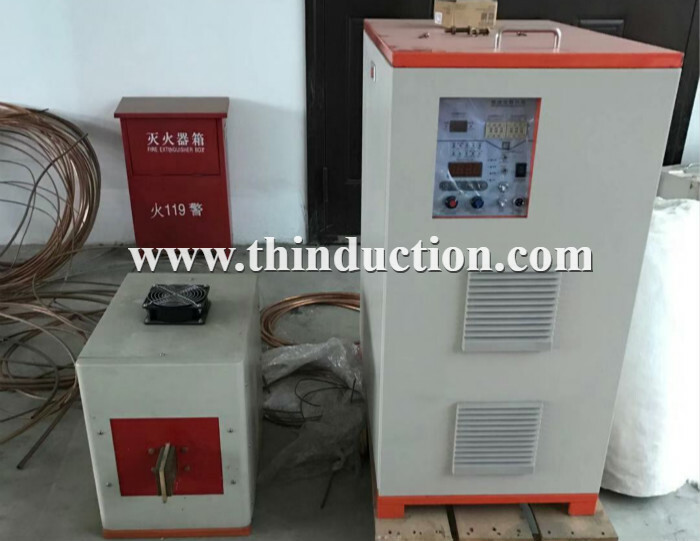 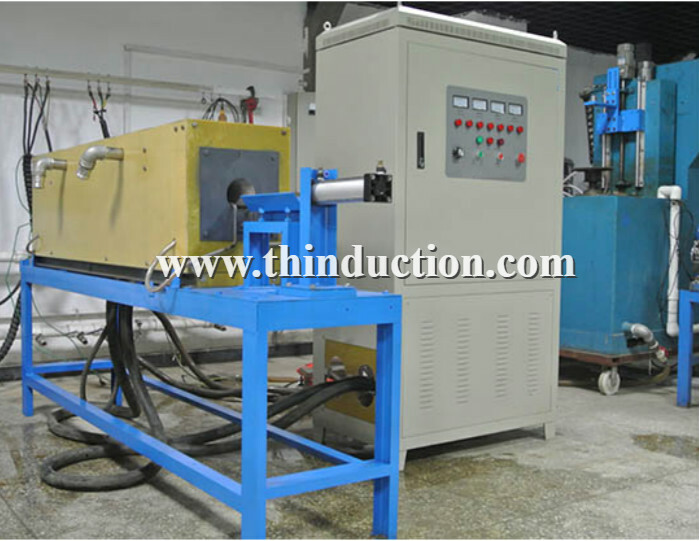 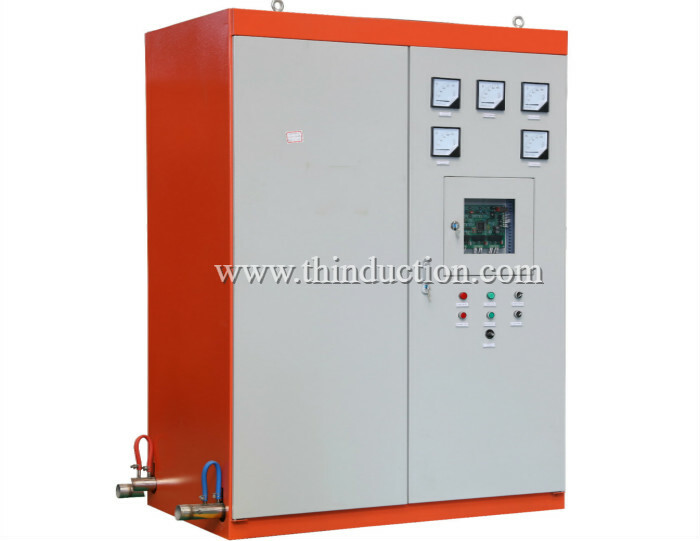 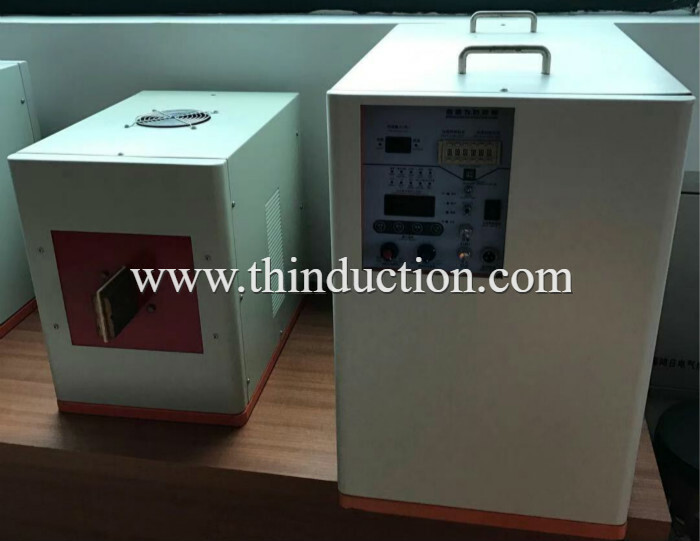 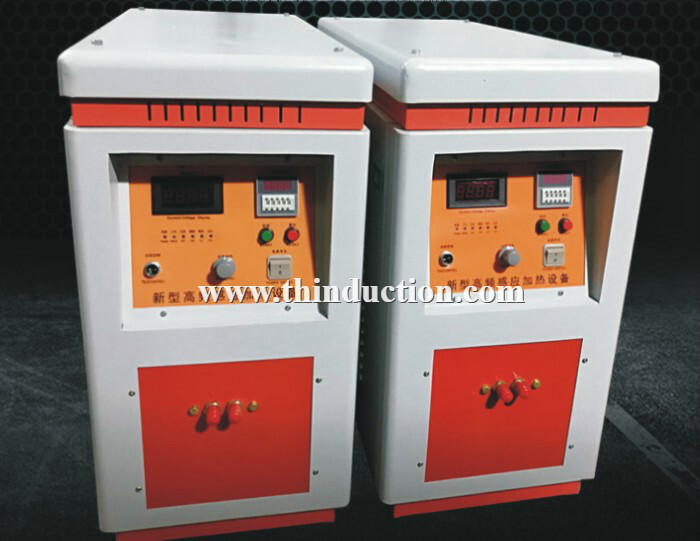 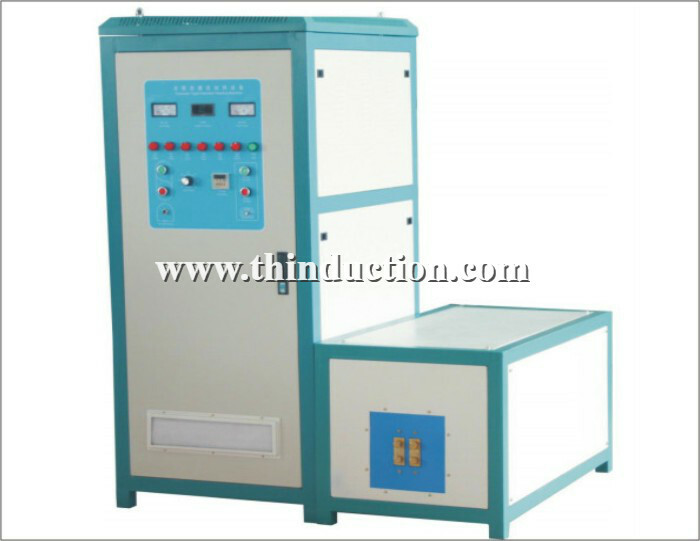 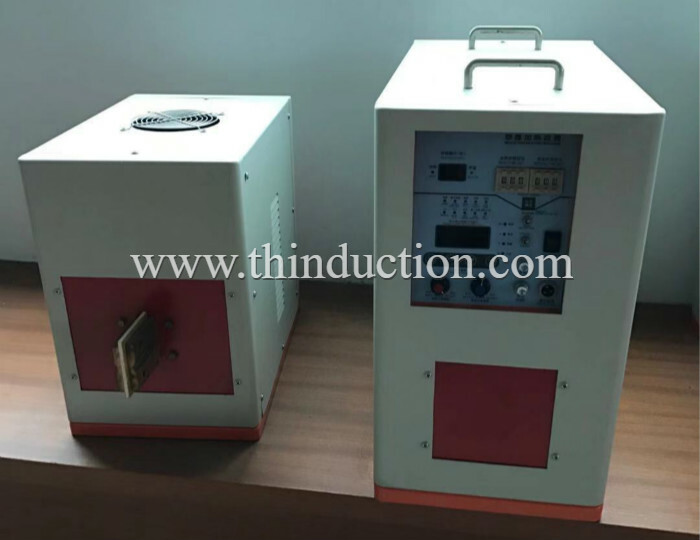 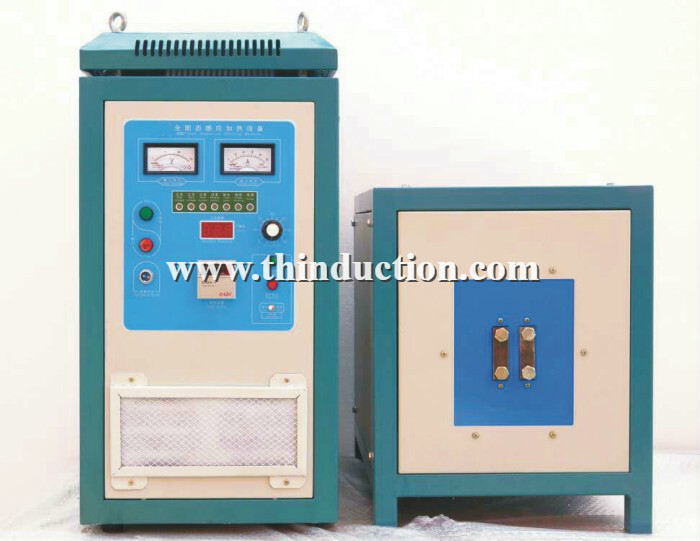 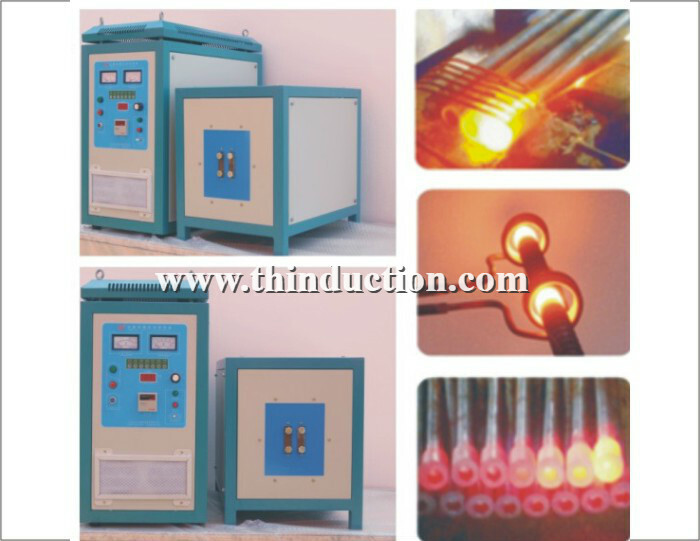 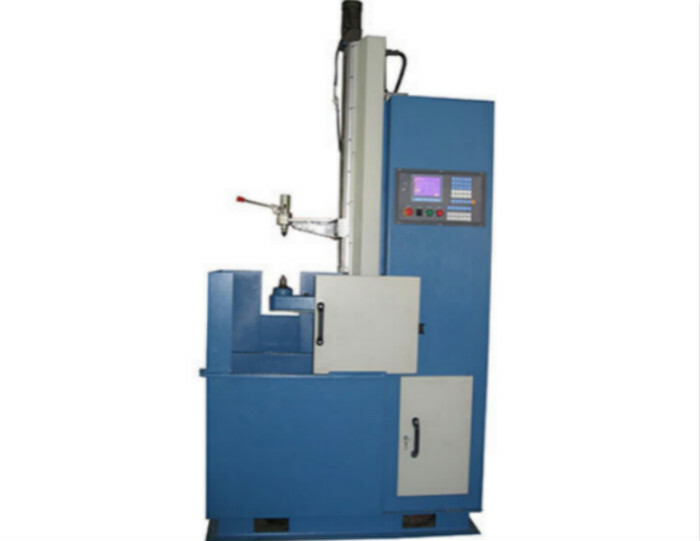 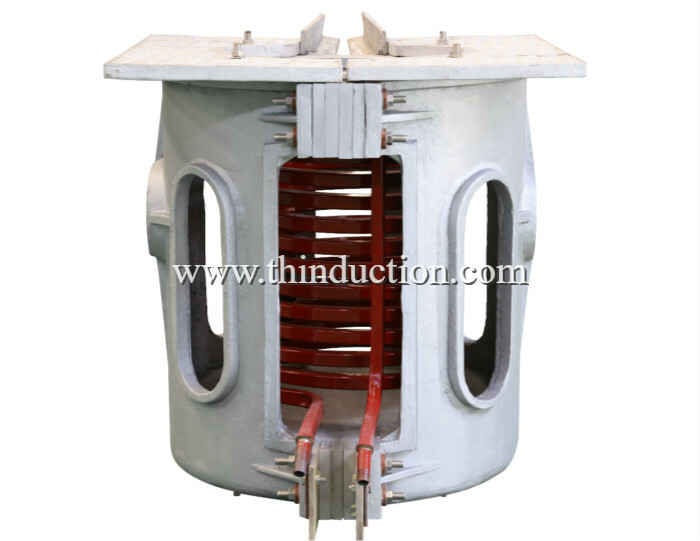 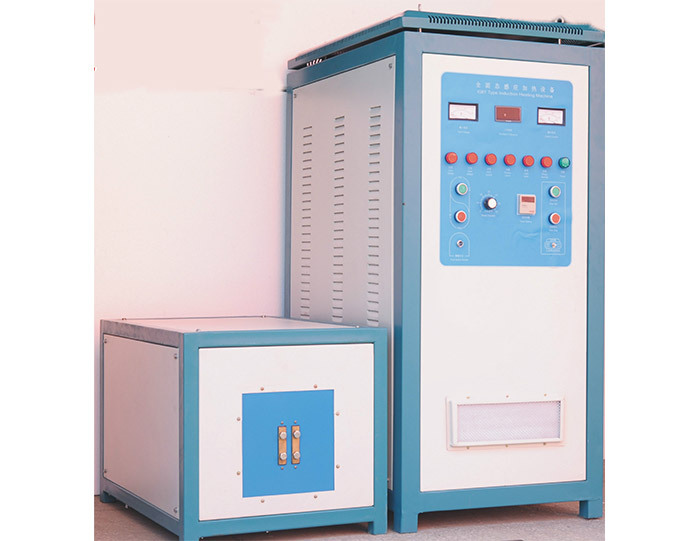 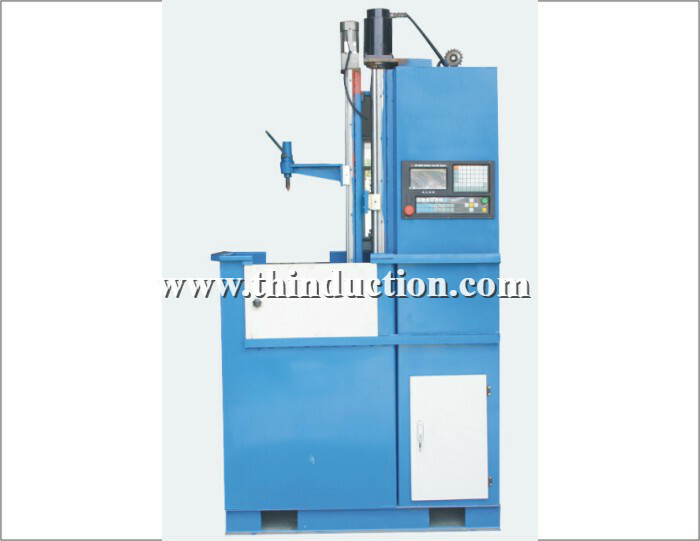 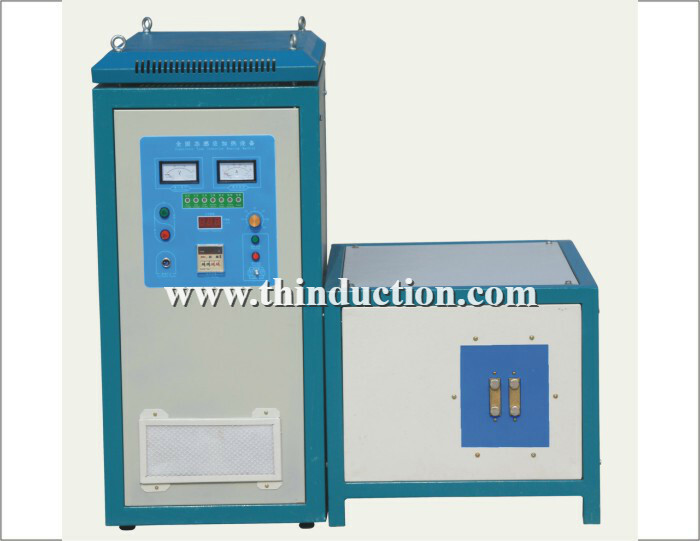 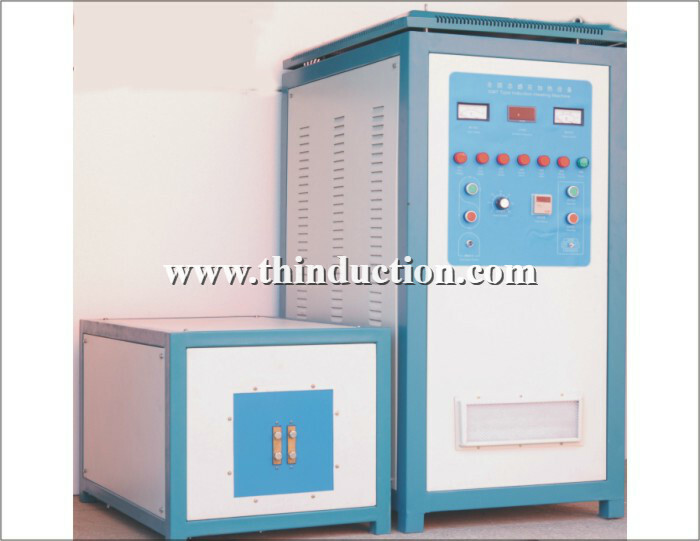 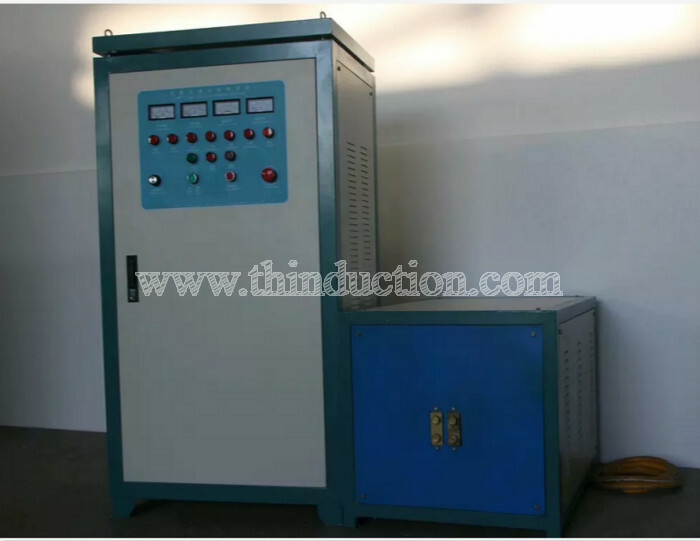 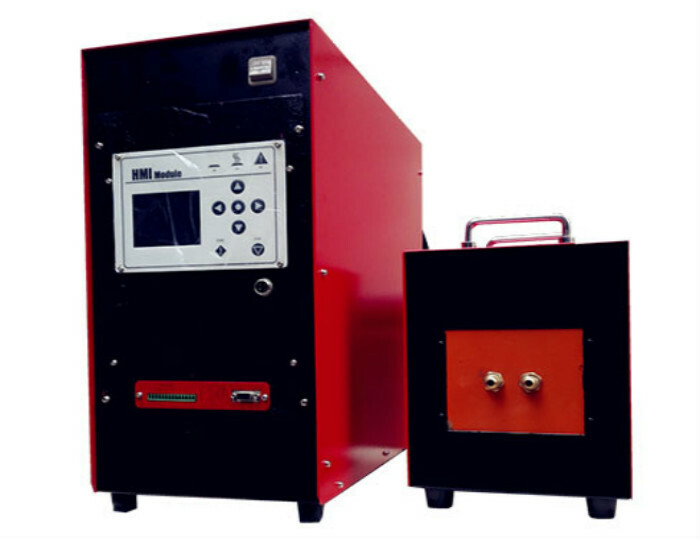 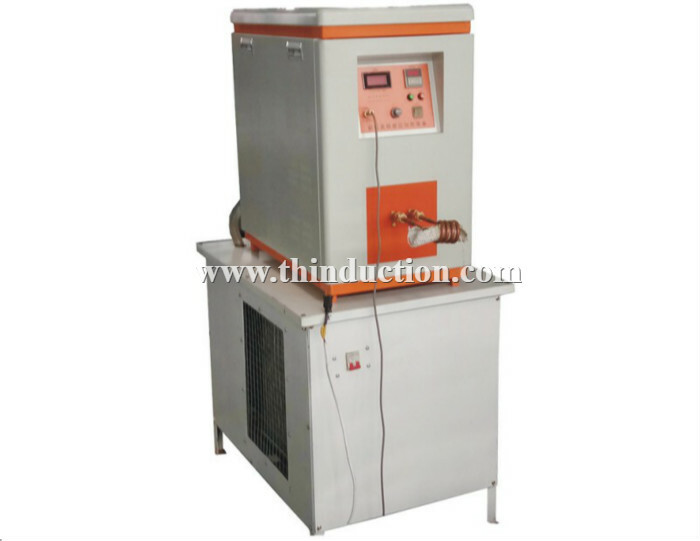 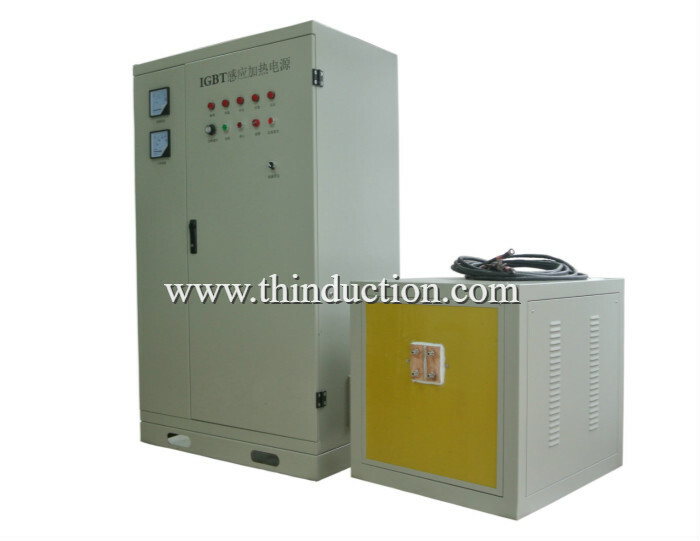 Main product: High frequency TZP series induction heating machine, medium frequency MF series induction heating machine, ultrahigh frequency SHF series induction heater and super audio frequency induction heating equipment, induction forging machine, induction hardening machine, induction brazing machine, induction melting furnace, induction annealing machine, etc.Moreover, CNC quenching machine tool. 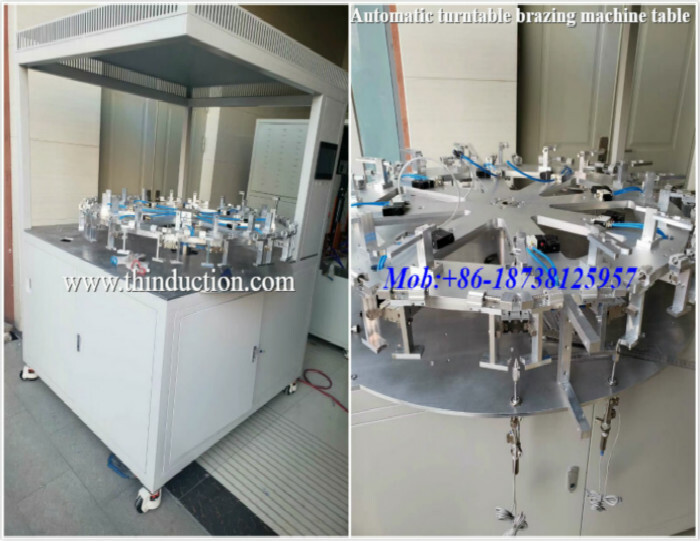 Automatic steel bar feeding machine, auto braze welding equipment, closed cooling tower, water chiller, infrared thermometer, etc. 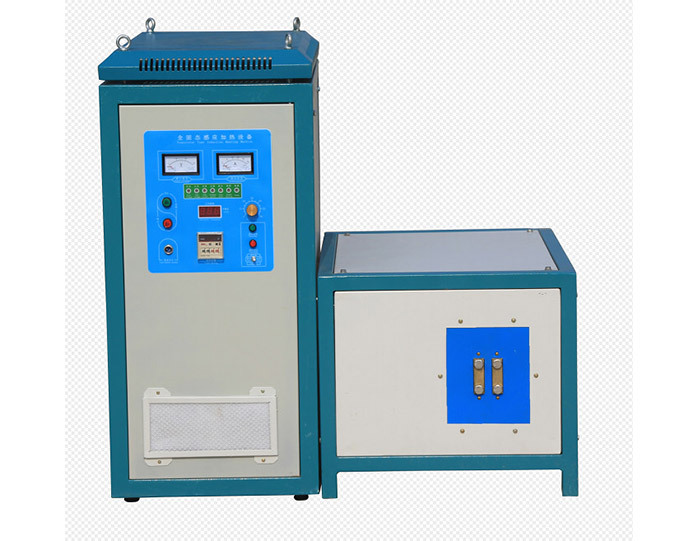 related supporting products. 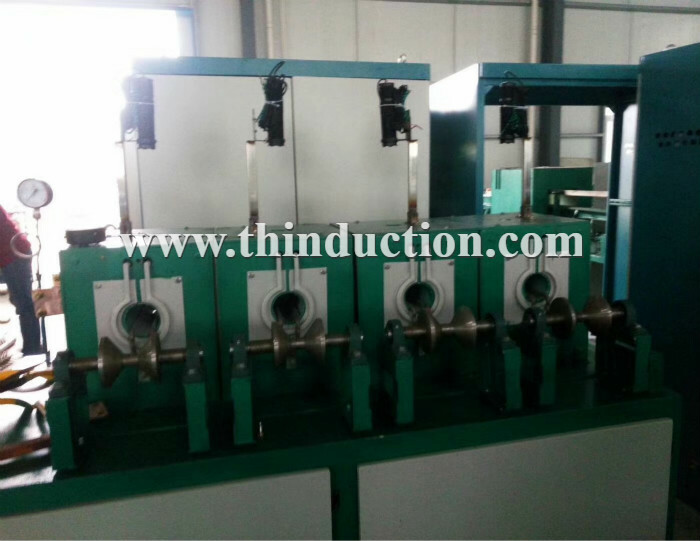 Our city has xinzheng international airport (CGO),high way, fast train station,transport is very convenient. 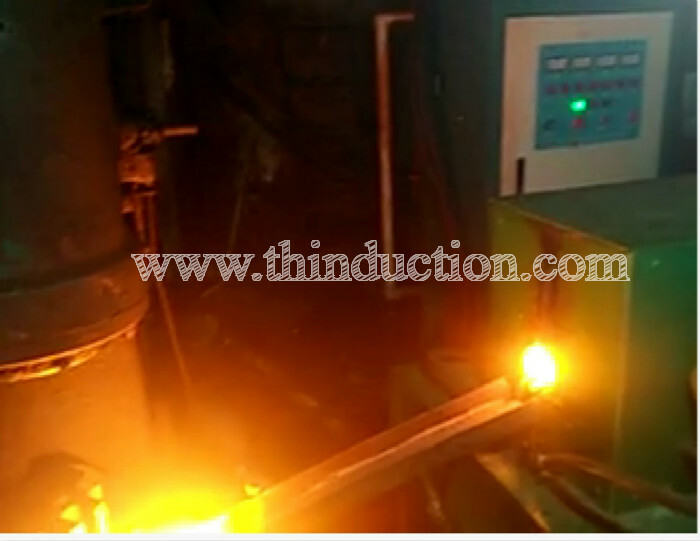 hardening, forging, brazing, melting,shink fit, etc,. 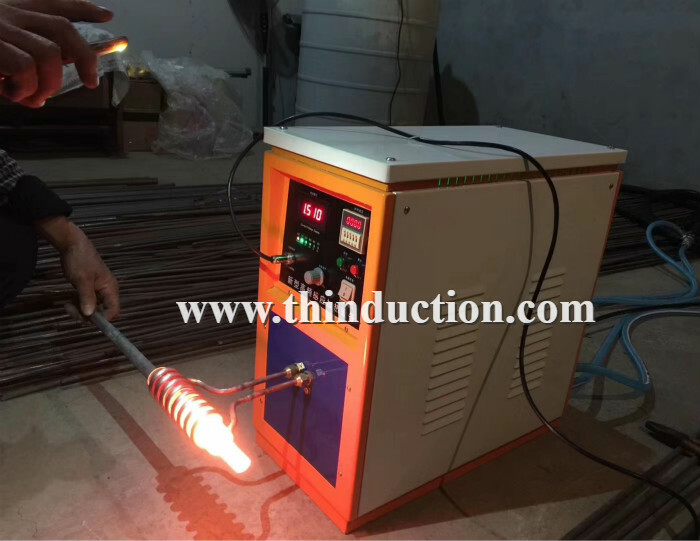 metal work piece heating. 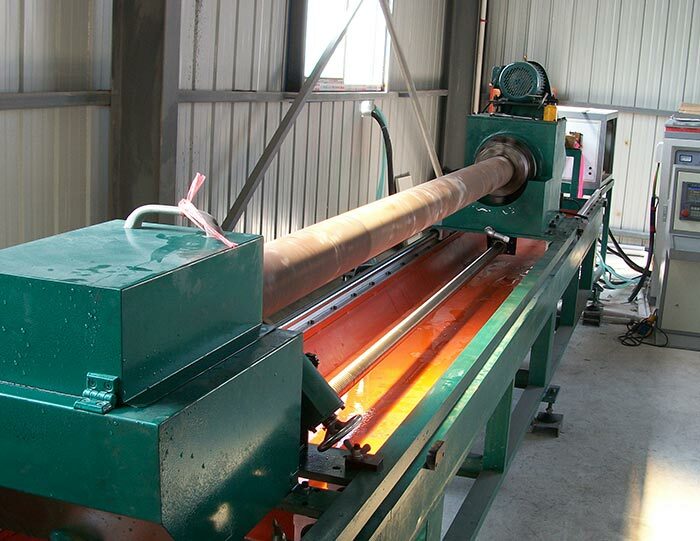 Like shaft, gear, pins,hardening Steel rod heating, billet hot rolling Copper tube, aluminum tube brazing Steel ,iron,copper ,aluminum,gold,silver etc. 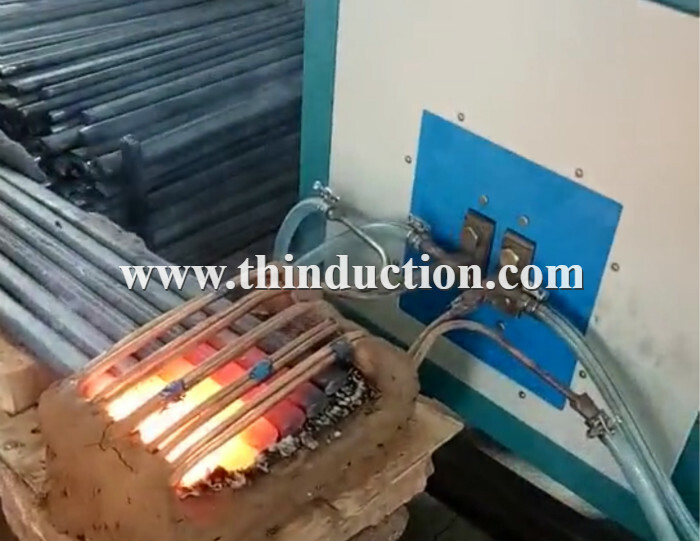 Metal material melting. 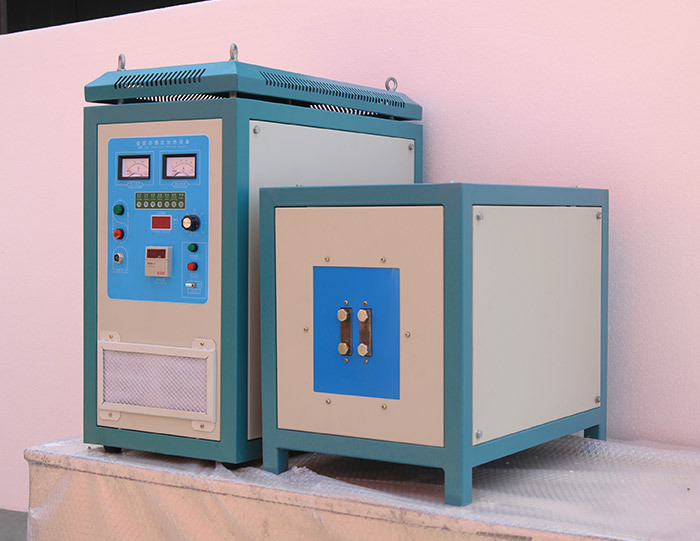 Our product already exported to Russia, Japan, Australia, Vietnam, Singapore, Indonesia, Iran, Pakistan, Chile, Argentina, Mexico, Uganda, South Africa etc. 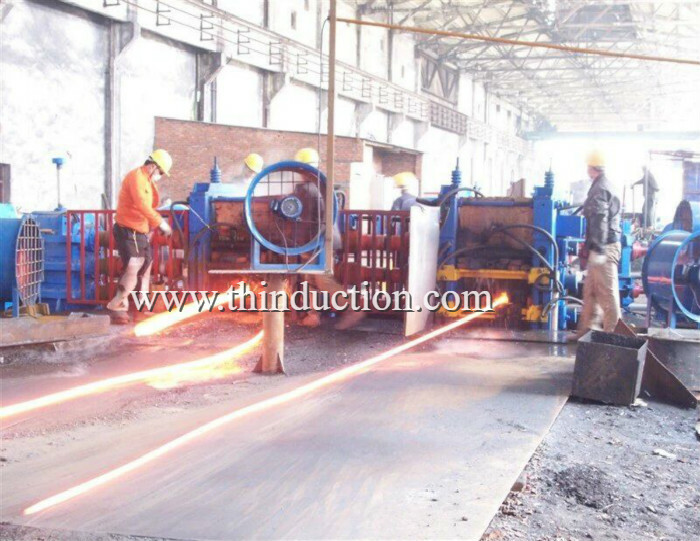 Over 20 countries and regions. 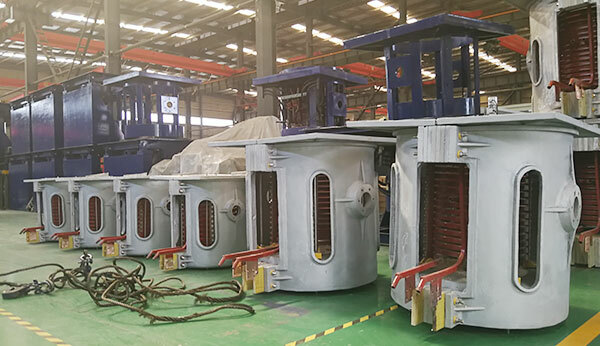 We adhere to the management principles of "quality first, customer first and credit-based" since the establishment of the company and always do our best to satisfy potential needs of our customers. 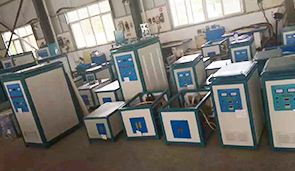 Our company is sincerely willing to cooperate with enterprises from all over the world in order to realize a win-win situation since the trend of economic globalization has developed with anirresistible force. 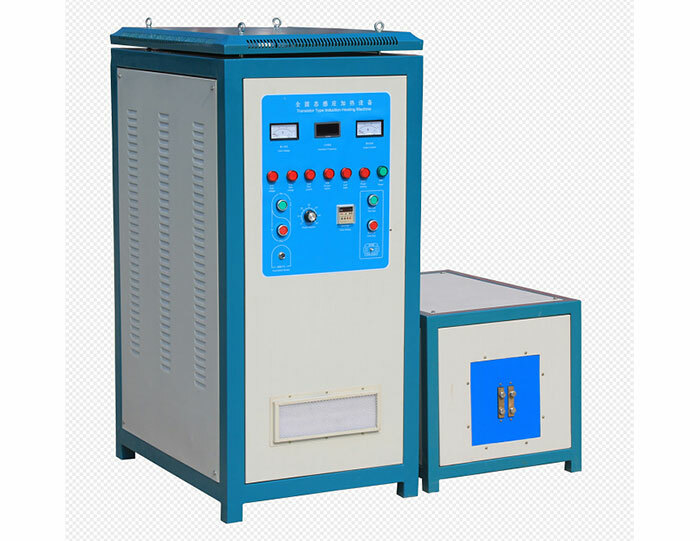 Provide customers high quality products and one stop service, is our goal! 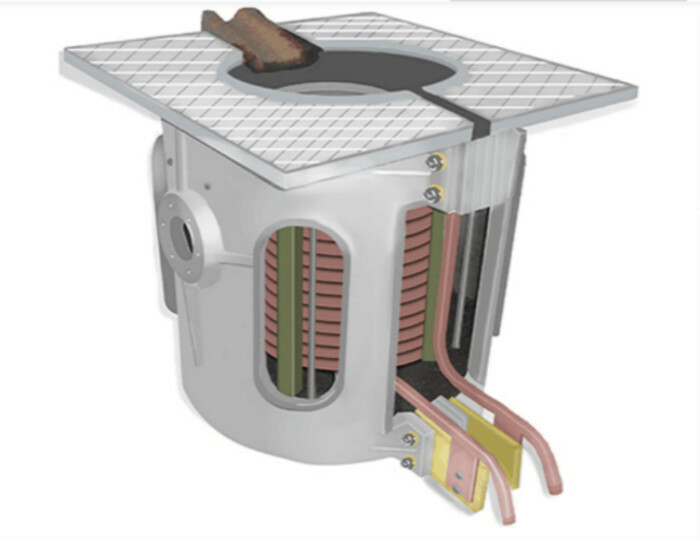 Warranty period: one year. 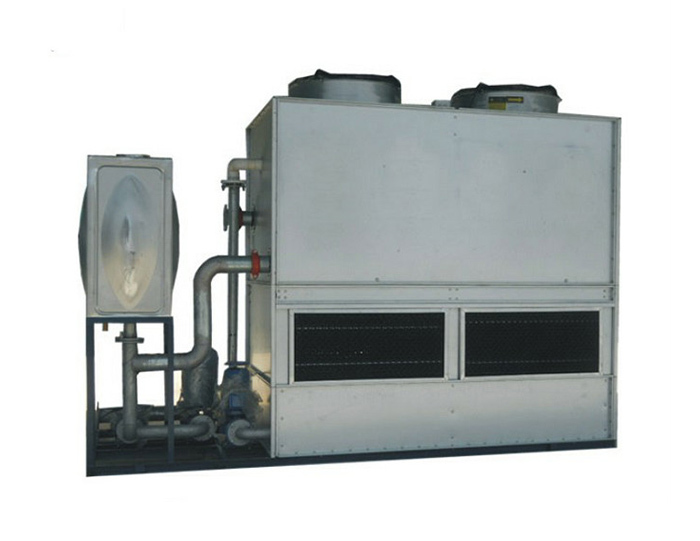 provide long-terms technical support. 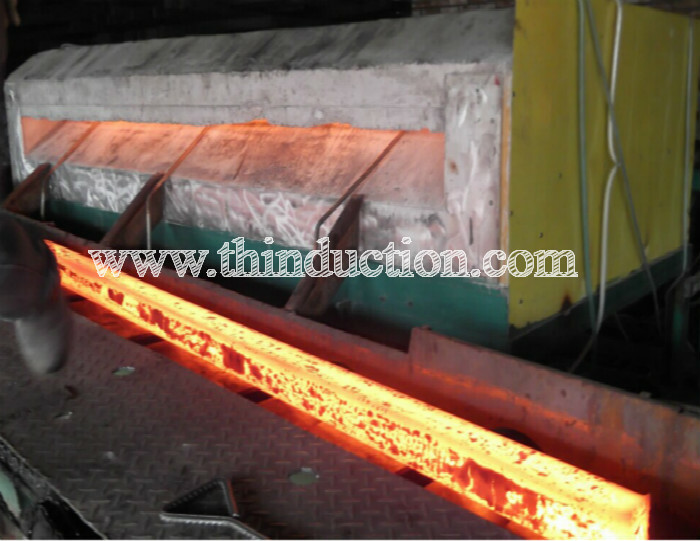 Welcome customer oversea to contact us for negotiation business. 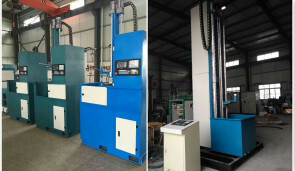 Welcome customer oversea to contact us for negotiation business.